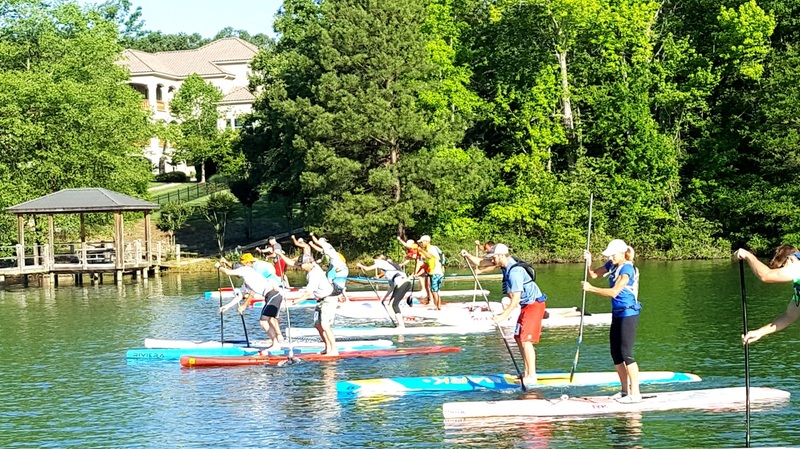 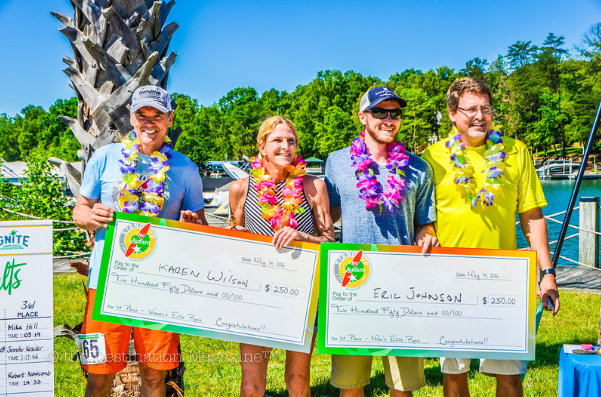 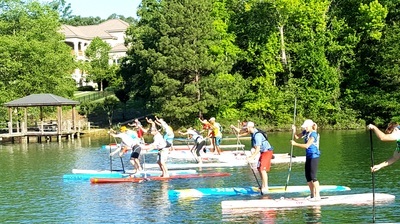 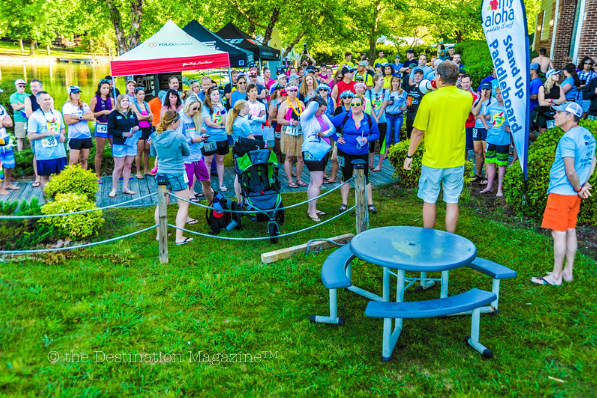 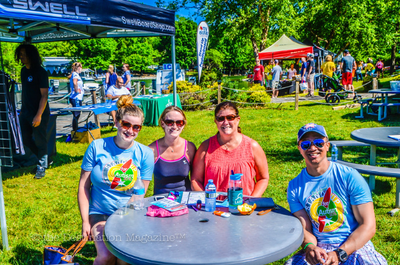 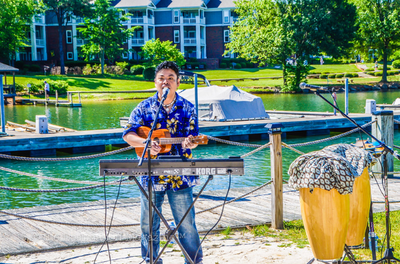 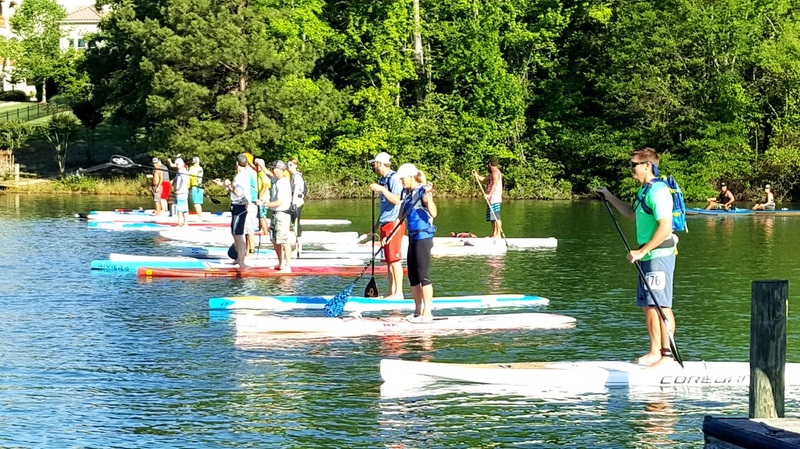 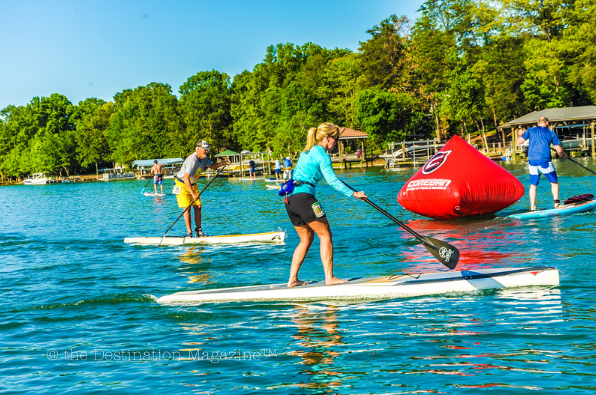 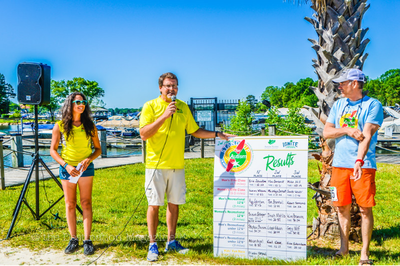 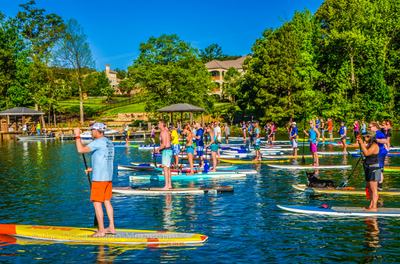 Event Details: Join us on May 6th as professional paddleboarders from across the southeast will coast their way into Lake Norman for the 3rd Annual Stand Up for Autism paddleboard event at the Port City Club in Cornelius. 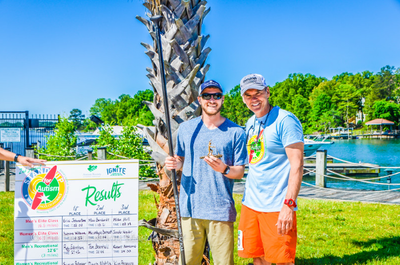 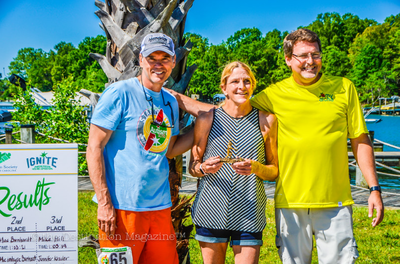 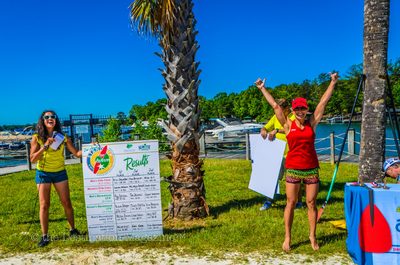 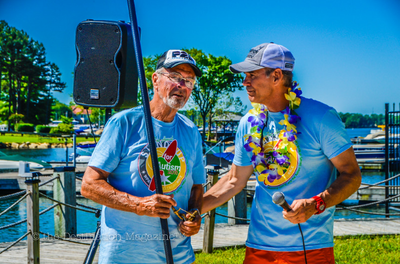 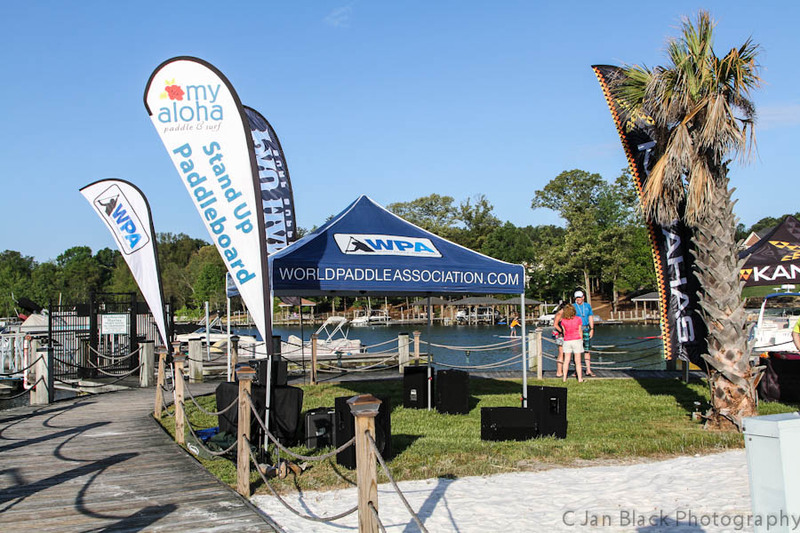 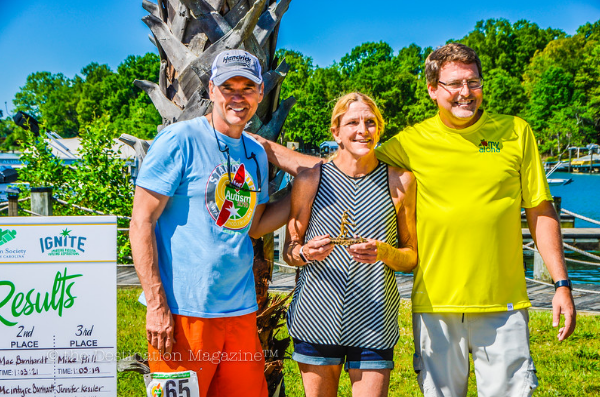 Racing icon Ray Evernham and My Aloha Paddle and Surf will host the World Paddle Association points race to benefit the IGNITE Community Center in Davidson. 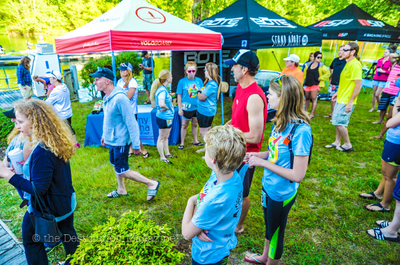 The event will feature Elite and Recreational races, which are open to the general public. 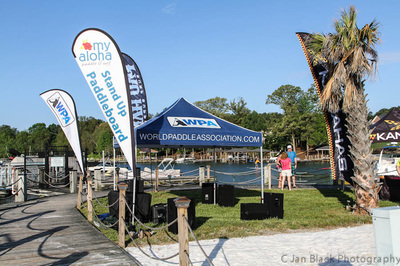 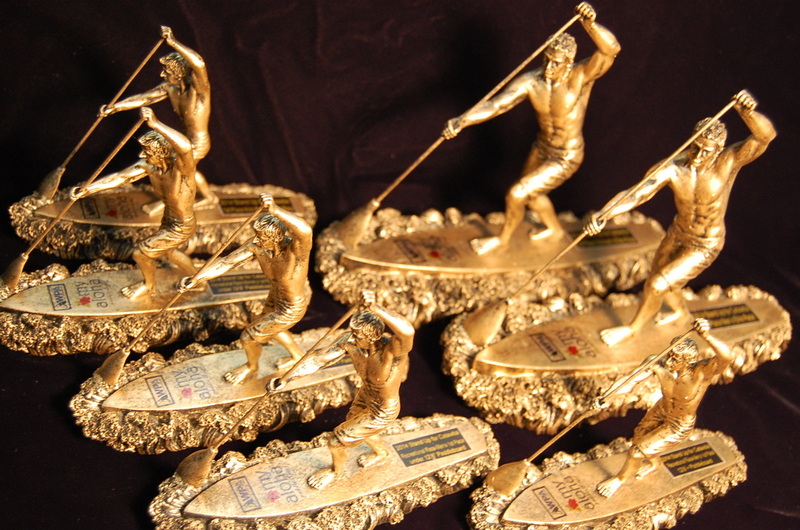 The race is sanctioned by the World Paddle Association (WPA). 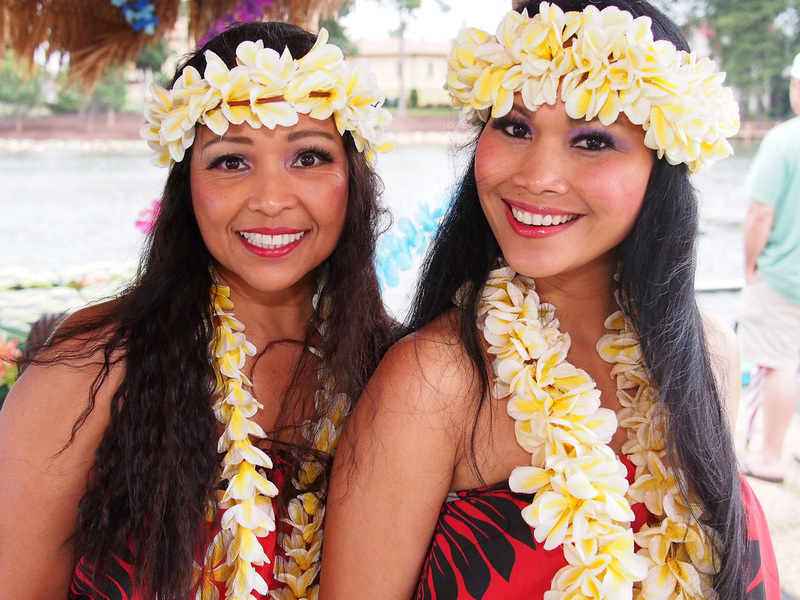 Silent Auction and Live Auction will be held during the event along with a lunch Luau with the Aloha Island Hula Girls. As individuals with high-functioning autism (HFA) or Asperger’s syndrome finish high school, they are often for the first time without resources or guidance to navigate the next chapter of independent living or further educational and employment options. IGNITE is a community center in Davidson, operated by the Autism Society of North Carolina (ASNC), to help address these needs. 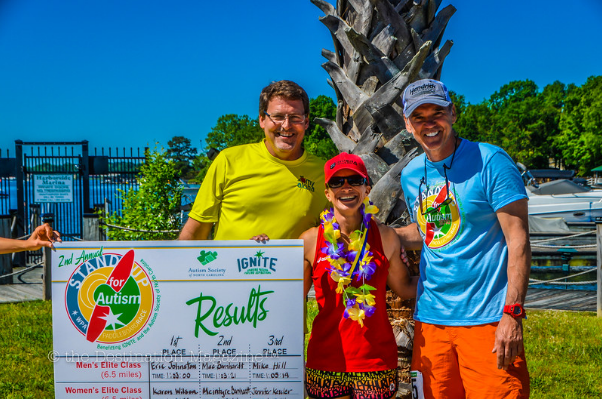 IGNITE offers activities, skills training, and educational workshops that will foster social, financial, educational, and employment independence for its members. 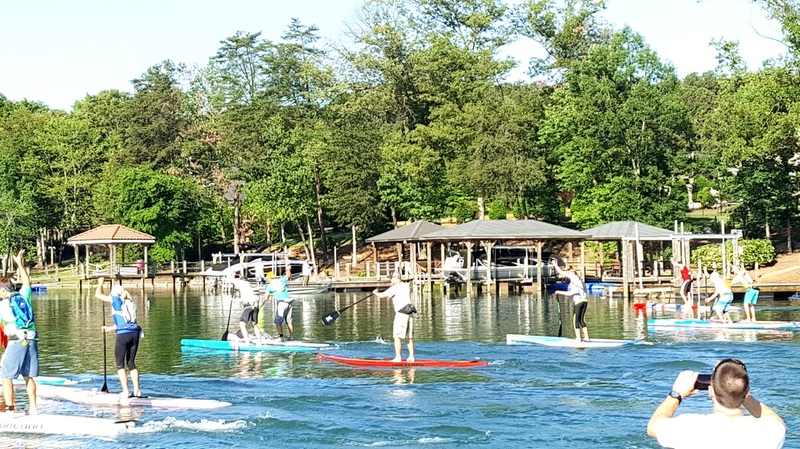 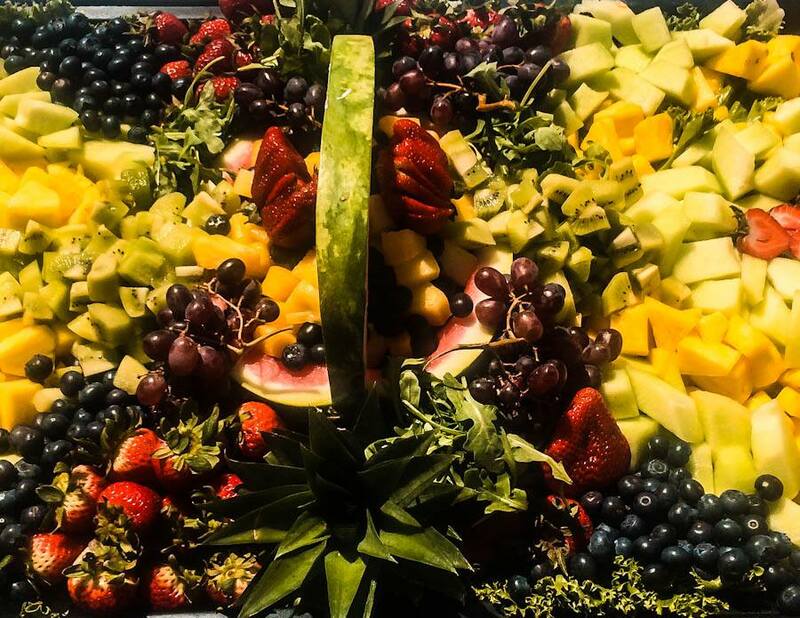 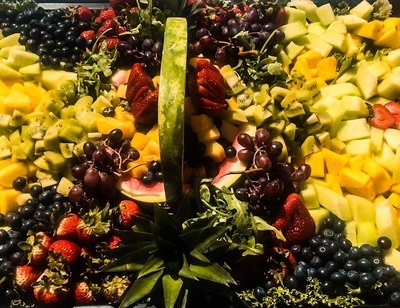 But most importantly, it offers a social environment where members can connect with others and experience a sense of community. IGNITE focuses on the existing strengths and interests of its members, allowing them to pursue individual interests, while providing supports where needed. 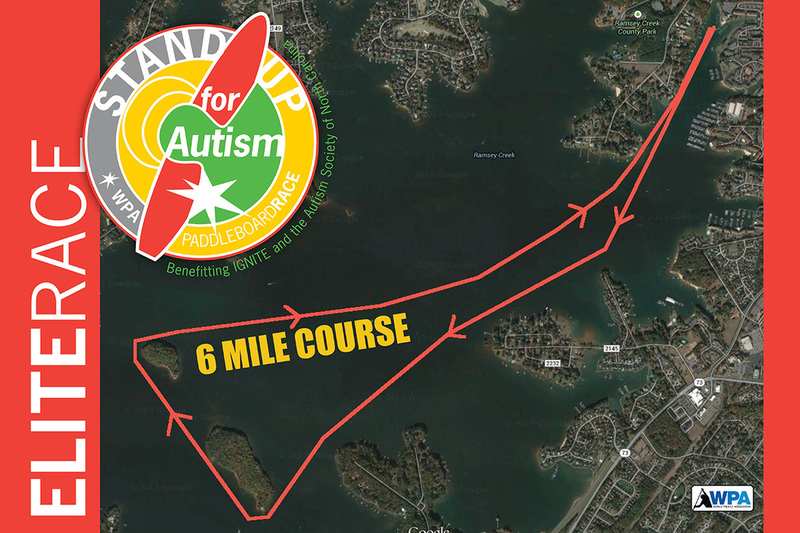 With your support, together, we will make it possible for young adults with HFA or Asperger’s to access the next steps they need on their path towards independence and self-sufficiency. 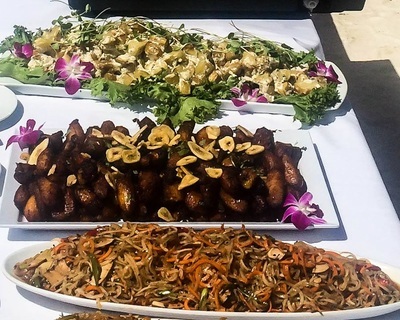 Organizer’s Information: My Aloha Paddle and Surf, Inc. 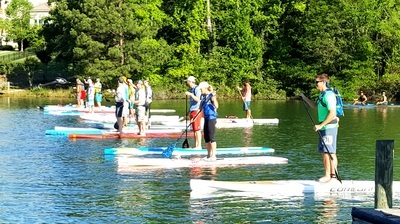 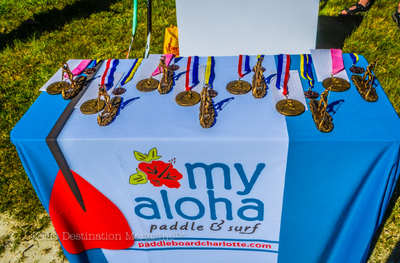 Since 2010, My Aloha Paddle and Surf is the leading Stand Up Paddleboard Company in the Charlotte area to offer Stand Up Paddleboard Lessons, rentals, Yoga and fitness classes, along with offering the best brands of Paddleboards and accessories available. Our services and products are available at our beautiful waterfront showroom and lake access in Cornelius. Our company was founded with a strong commitment to giving back to our community and supporting life changing foundations and charities. 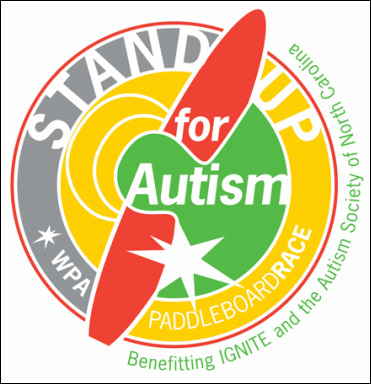 Still accepting Sponsors and Vendors!